Cattlemens is Open at 11am on Mother’s Day! 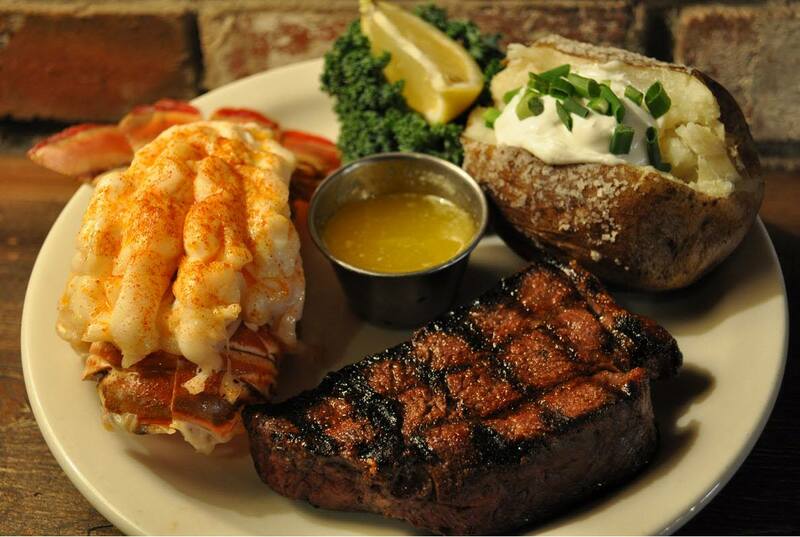 This Mother’s day, let us do the cooking for you! We’ve put together the perfect special for Mom. Enjoy an 8oz. 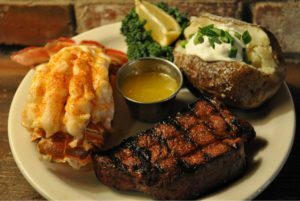 sirloin steak grilled to perfection, served with a delicately steamed lobster tail for $32.00. Dinner is served with all-you-can-eat tossed salad, sourdough bread, ranch-style beans and a baked potato. Make a reservation at your local Cattlemens Today!